After super hits like Superman, Spiderman, Batman, and Avengers, many big budget movies are being released in wide number of screens across the country. Some of the filmmakers are waiting for a comfortable release date in the country to occupy maximum number of screens so that they can rake huge money. One such film that released between massive expectations is Batman v Superman: Dawn of Justice. The movie has been directed by Zack Snyder, and it has been based on characters published by DC Comics. The film features Ben Affleck, Henry Cavill, Amy Adams, Jesse Eisenberg, Diane Lane, Laurence Fishburne, Jeremy Irons, Holly Hunter and Gal Gadot in the lead roles. 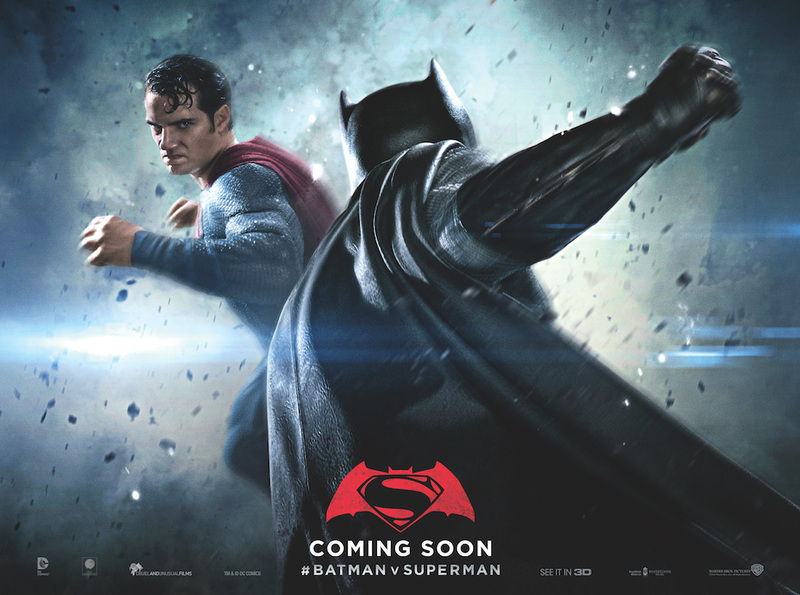 The movie has a huge dose of action episodes and the music of BvS: Dawn of Justice has been composed by Hans Zimmer and Junkie XL. Larry Fong is the cinematographer for the film and David Brenner is the editor. B vs S released all over on March 25th across the world between enormous expectations. The movie’s total runtime has been 151 minutes, and it released in English, Hindi, Telugu, Tamil and Malayalam languages across the country in over 600 screens which have been decent. The movie has been screened on Thursday through exclusive premieres and the theaters witness packed houses. The film collected Rs 2.25 crores through previews and made Rs 25 crores in its first weekend which has been decent. The film received negative response across the world, and the movie dropped severely during the weekdays. The film collected Rs 36 crores in its first week which has been decent. Some of the trade analysts revealed that the movie performed well in only India when compared to many International circles. The flick has been made on a budget of 250 million USD and the movie made Rs 37.09 crores in 9 days of its box-office run. The movie dropped drastically in its second week, and the complete business is expected to be closed by the end of the second week. The talkie has been produced by DC Entertainments, RatPac Entertainments, Atlas Entertainments. Stay tuned to The Reporter Times for latest news.